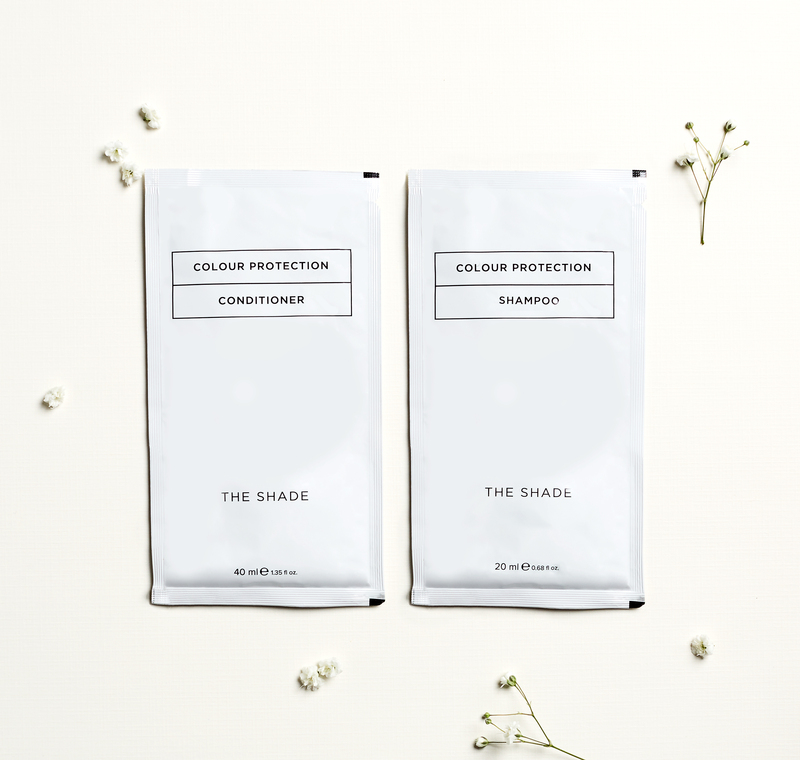 Protect, pamper and lock in luxurious, lasting colour with our nourishing Colour Protection Shampoo and Conditioner. Our Colour Protection Shampoo and Conditioner is specifically formulated to meet the needs of coloured hair. They are blended with botanicals and advanced ingredients which seal and lock in colour pigments, leaving your hair with a soft, silky smooth, high shine finish. Sunflower Seed Oil has high concentrations of oleic acid, linoleic acid and Vitamin E, which deeply moisturise the hair, reduce hair breakage and stimulate hair growth. Pomegranate fruit extract is rich in antioxidants and Vitamin C and can help to strengthen the hair follicles and benefit the scalp and support hair growth. Grape seed oil is very light, has a deep moisturising effect on the hair and scalp, preventing split ends, brittle hair and reducing hair breakage and leaves hair soft and shiny. Sweet almond oil contains fatty acids which can penetrate and deeply moisturise hair. 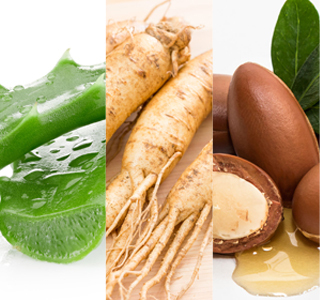 It is also high in vitamins including B6 which has been shown to support hair growth. Combretum Farinosum Flower Nectar smoothes and softens the hair follicles, leaving an in credibly soft, high shine result. Containing 5 botanical extracts, our Colour Protection Shampoo and Conditioner includes 5 nutrient rich, highly concentrated oils to penetrate and deeply nourish, repair and restore your hairs condition and protect and pamper your colour. Use your salon accessories, for neat, manageble, professional home colouring and gorgeous salon colour results which are a shade above the rest.